MANILA (UPDATED) - Typhoon Ompong (international name: Mangkhut) made landfall in Baggao, Cagayan around 1:40 a.m. Saturday, state weather bureau PAGASA said. The typhoon brought winds of over 200 km per hour and heavy rainfall, causing power outages in some areas. Tens of thousands of people have been evacuated from coastal areas where warnings were issued about possible storm surges of 3-6 meters. Floods, landslides and widespread property destruction is expected. Mangkhut's peak winds are stronger than those of Hurricane Florence, which has left more than 630,000 U.S. homes and businesses without power and could drop eight months' worth of rain on the Carolinas in two or three days. 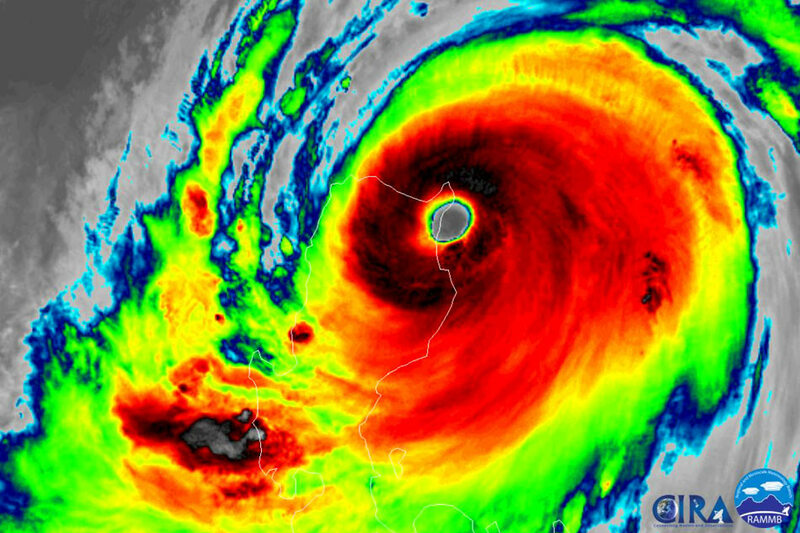 Mangkhut, locally named Ompong, has a diameter of about 900 km (559 miles) and gathered pace as it reached the Philippines, moving at about 35 kph. "There were still people who resisted because they wanted to guard their houses," Mamba said. Mangkhut, the 15th and most powerful storm in the Philippines this year, caused blackouts and left hundreds homeless when it struck U.S. Pacific territories of Guam and the Northern Mariana islands earlier in the week. It was heading towards Hong Kong, southern China and Vietnam and could exit the Philippine mainland between 6 a.m. and 8 a.m., said Gener Quitlong of state weather agency PAGASA.